Warning: My favorite genres are historical fiction, informational, and memoirs. Just letting you know! 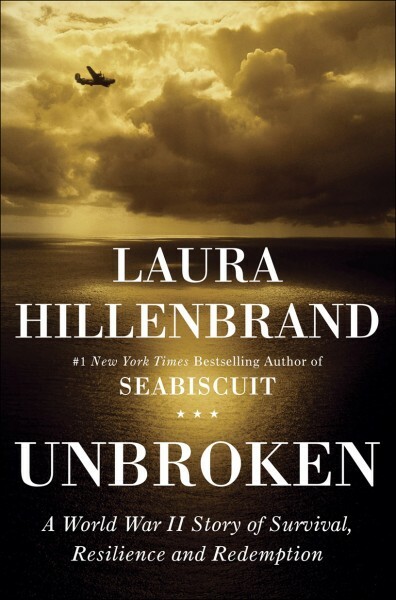 Five stars plus go to Laura Hillenbrand’s (author of Seabiscuit) Unbroken: A World War II Story of Survival, Resilience, and Redemption. Although this true story is heart-wrenching; it makes the ending that much sweeter.